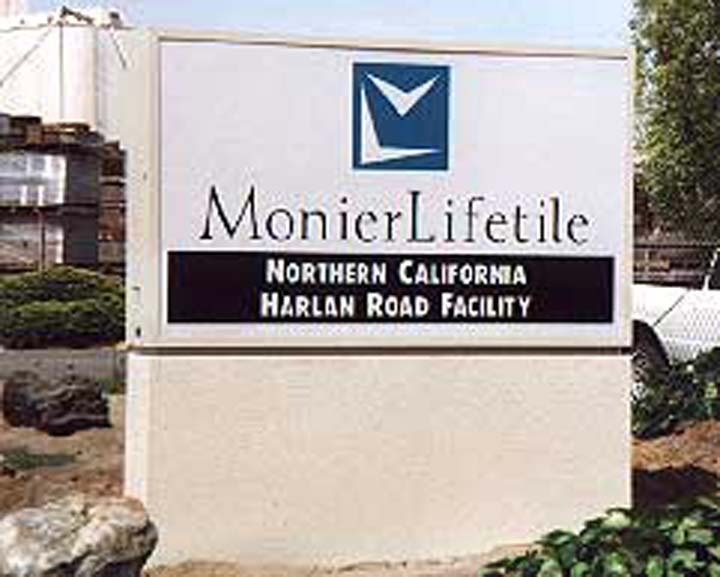 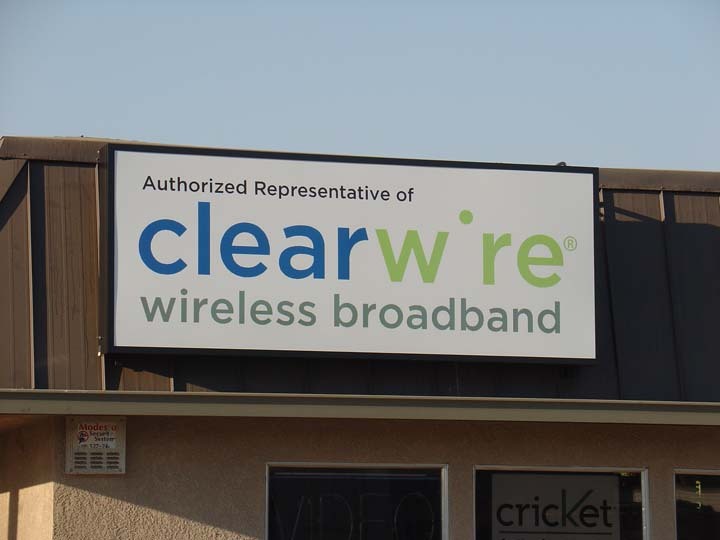 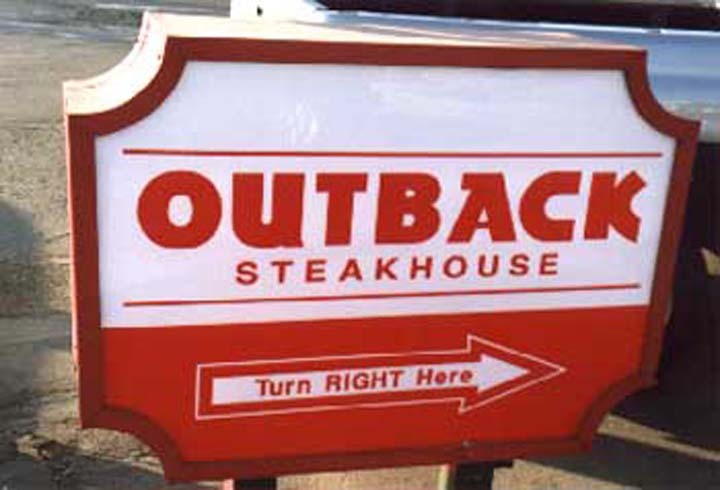 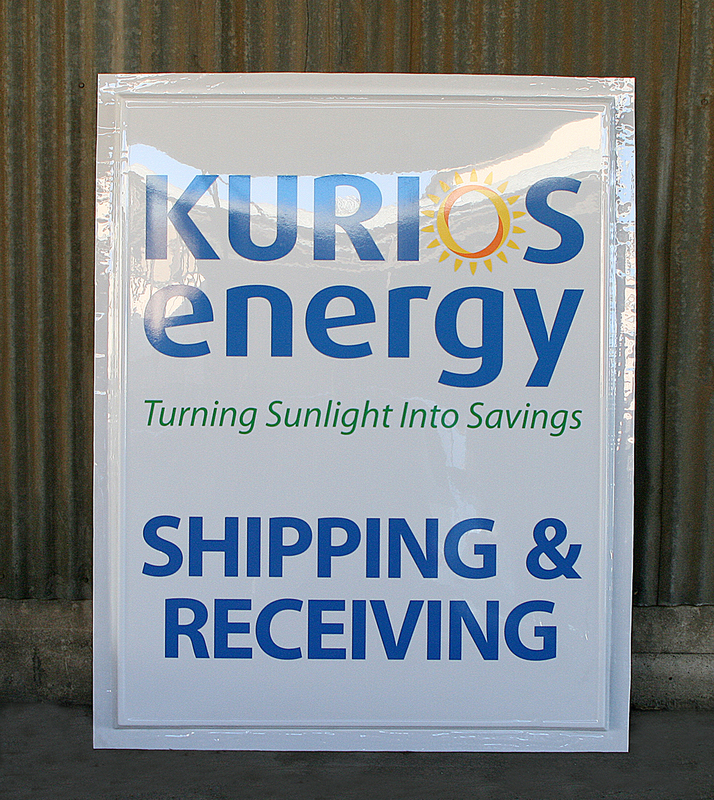 An electrical sign can double the exposure your sign receives. 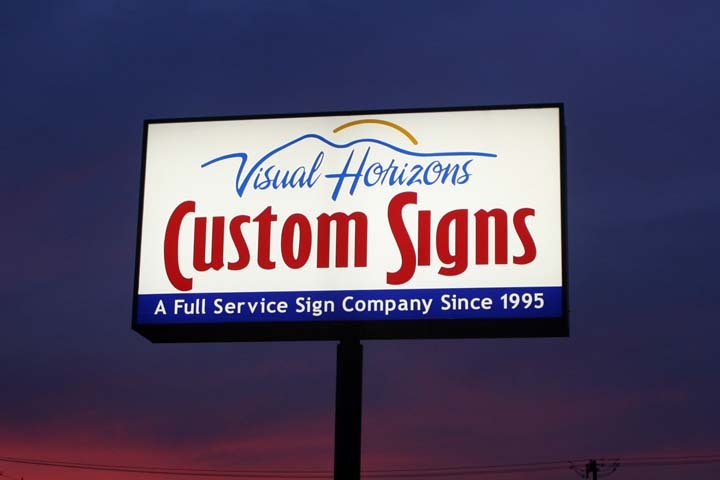 Not only can your customers see you during the day but also the night. 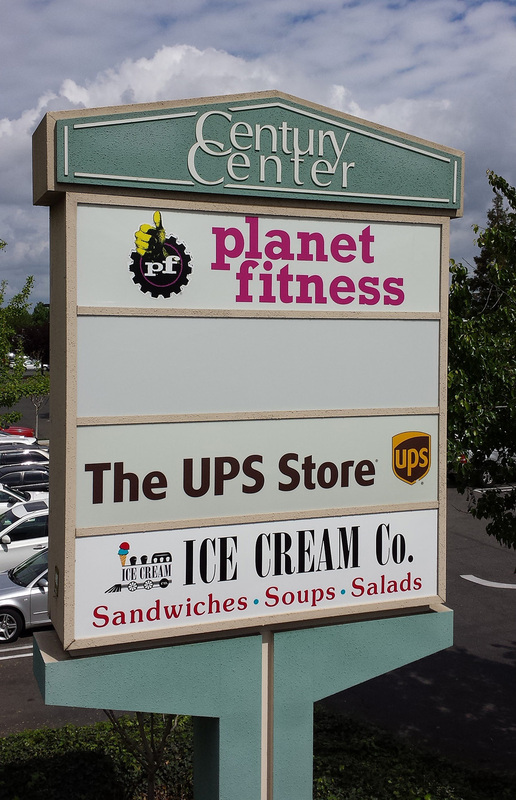 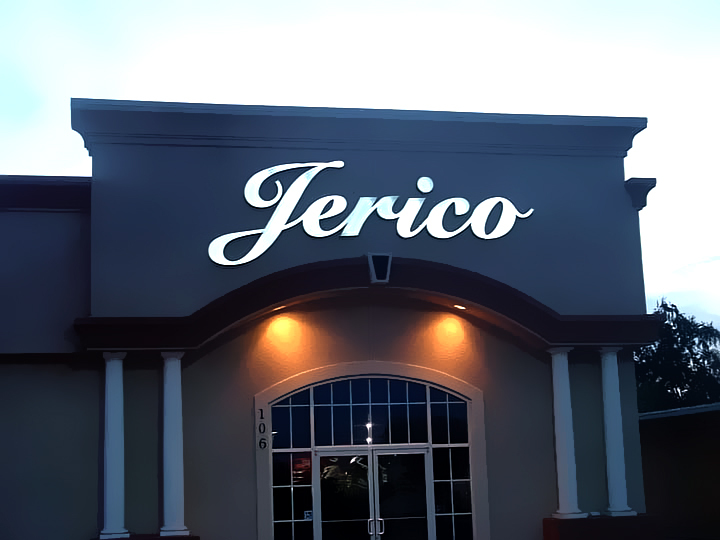 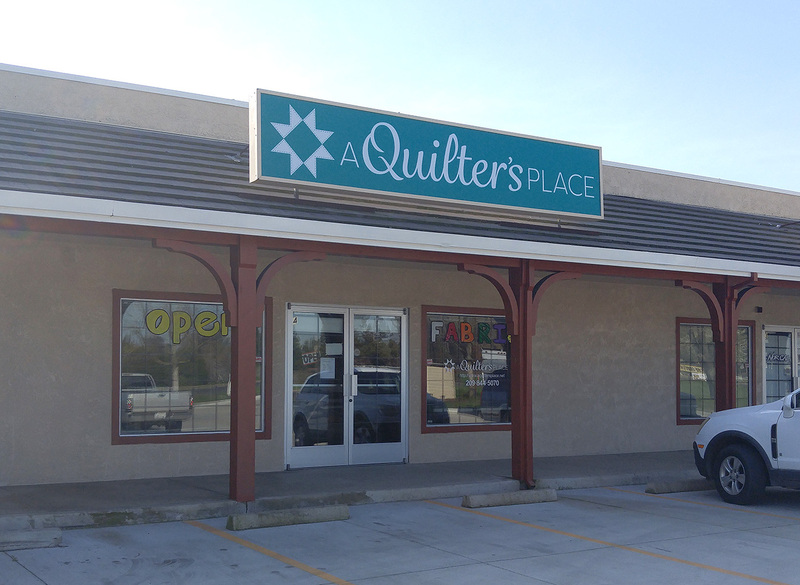 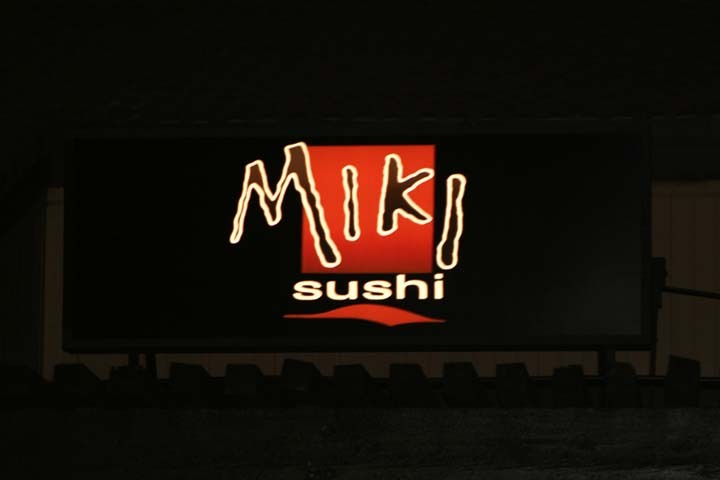 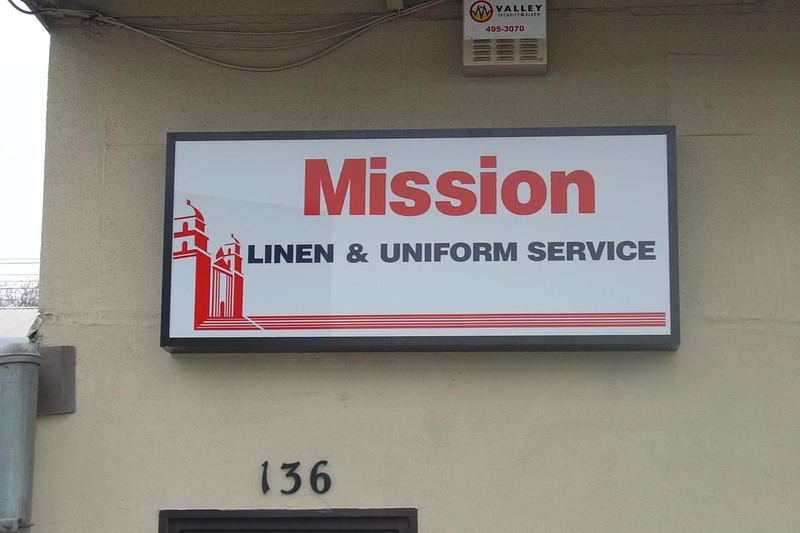 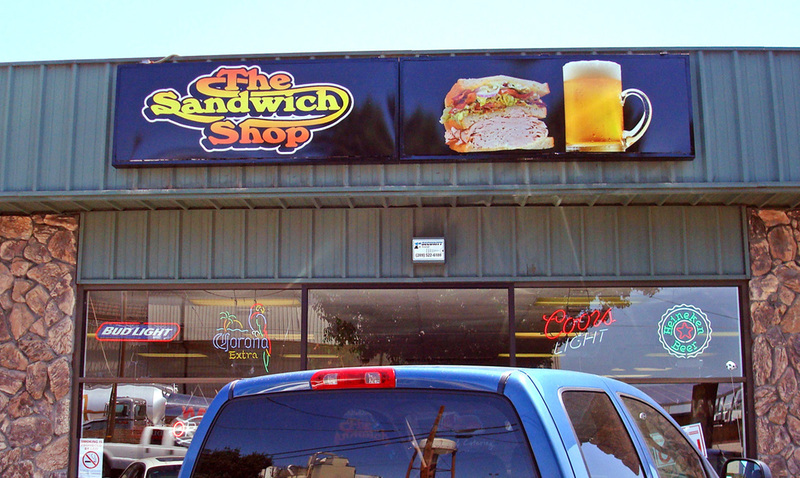 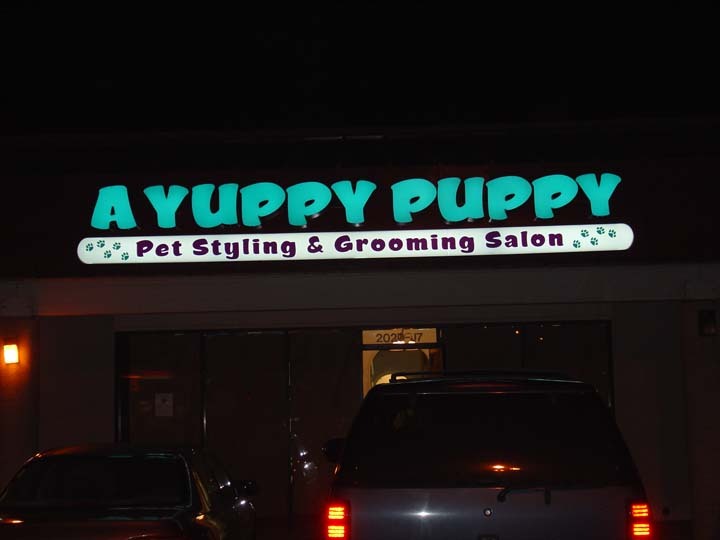 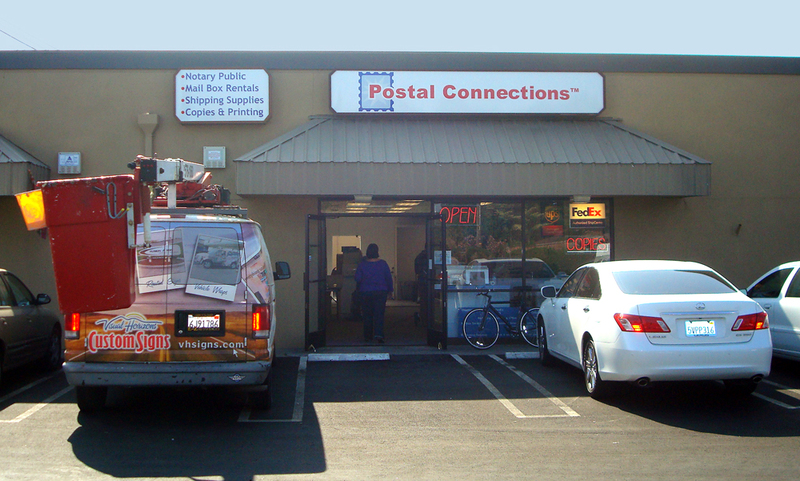 From sign cabinets to individual Pan Channel letters make sure our message is illuminating.